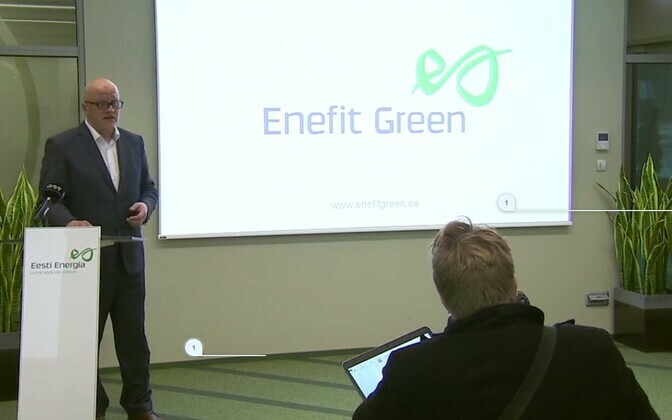 Enefit Taastuvenergia, the renewable energy subsidiary of the Estonian state-owned energy group Eesti Energia, has adopted Enefit Green as its business name in markets outside of Estonia. The company is also planning to increase output both in Estonia and abroad. 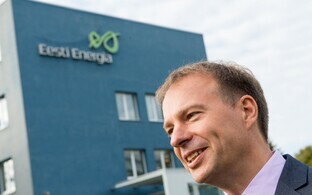 "Enefit Green is already one of the biggest renewable energy companies and the company with the most diverse product portfolio in the Baltics, which carries forward Eesti Energia's 15 years of experience in the renewable energy business," Enefit Green CEO Aavo Kärmas said in a press release on Wednesday. "We produce energy from wind, water, sun and biomass, but also mixed household waste, which has helped to significantly reduce the depositing of waste in landfills in Estonia." Kärmas said that Enefit Green views all the countries on the Baltic Sea where Eesti Energia is currently active as potential new target markets. 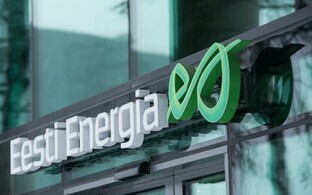 "The group has over ten years of experience in the energy sales business in Latvia and Lithuania," the CEO highlighted. 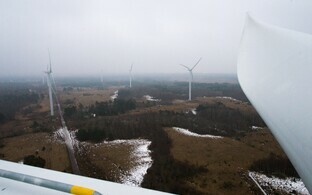 "In addition, we have been producing renewable energy in Latvia for seven years. Our advantages are knowledge of the markets, solid experience in production and servicing of technology, and a solid financial position. I believe that we therefore have good potential for growth and success." Enefit Green's growth also supports the strategic objective of Eesti Energia to produce 40 percent of electricity from renewable and alternative sources by 2021. "Since we have the ambition to grow and we see growth opportunities outside Estonia, we decided to switch from the long Estonian name to the international Enefit Green, which is understood both at home and internationally and gives a clear indication of the company's field of activity," Kärmas said. Enefit Taastuvenergia was established by the state-owned energy group Eesti Energia in summer 2016. Its renewable energy generating units are the Iru, Paide and Valka power plants and wind farms in Aulepa, Narva, Paldiski and Virtsu, and an hydroelectric plant at Keila-Joa. The government has announced an intention to list minority shares in Enefit Green. The company is at present conducting an analysis and making preparations for the initial public offering (IPO) of Enefit Green.